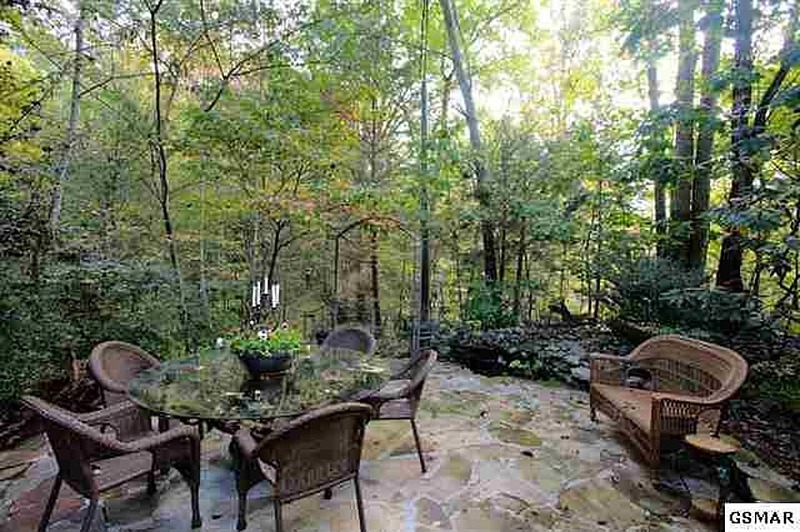 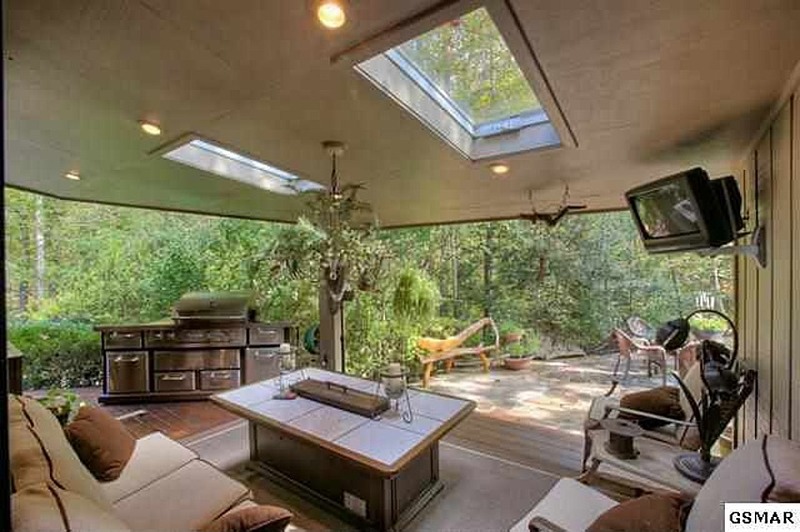 Outdoor living is a trend in home building that is here to stay. 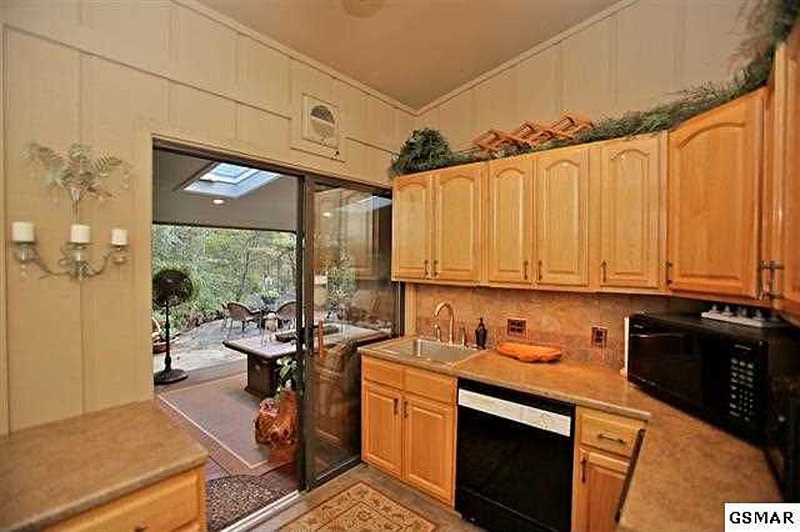 Are you dreaming of your outdoor kitchen and living area for football afternoons and entertainment opportunities? 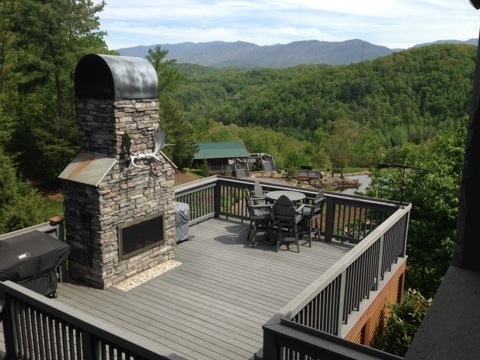 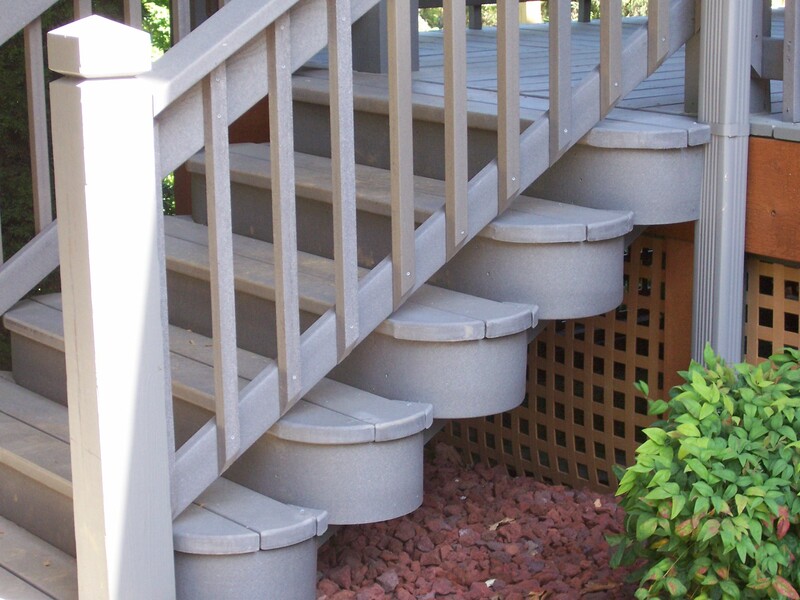 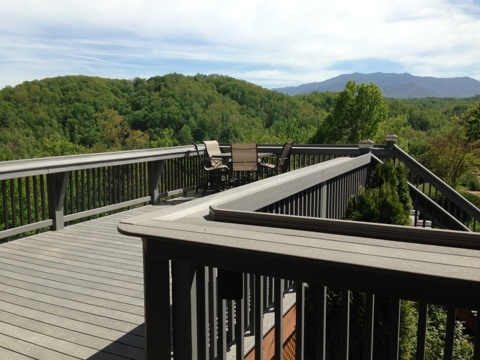 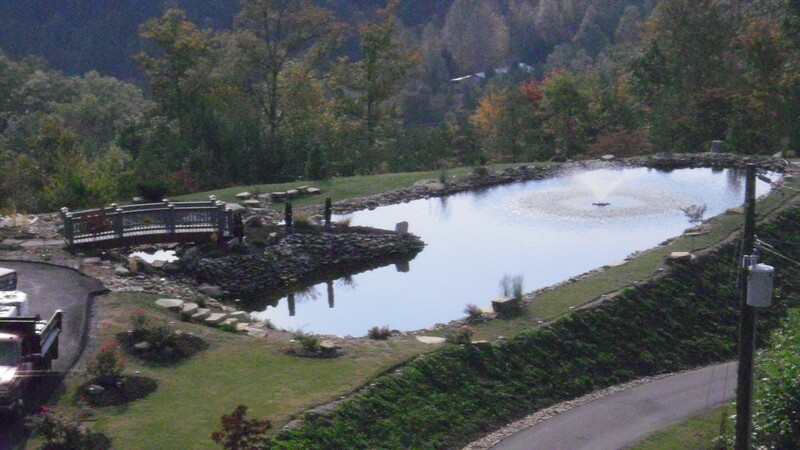 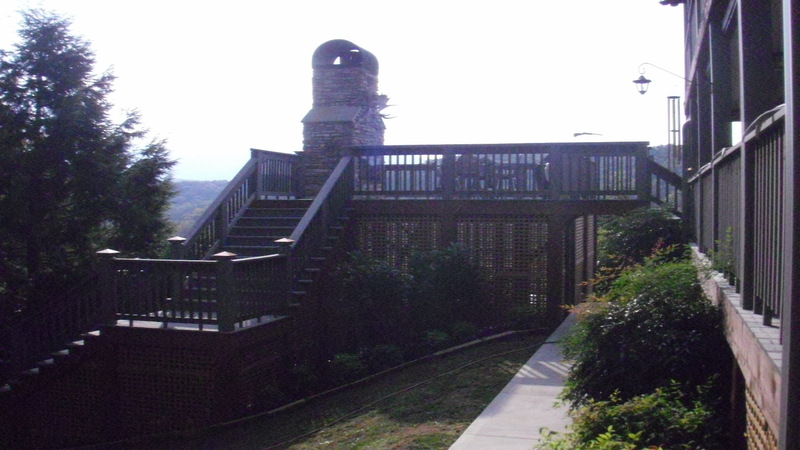 Contact Sevier County Construction about your deck dreams! 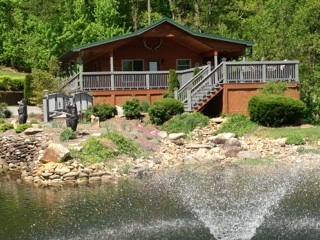 We have been making those dreams come true since 1979.